We had some beautiful weather a few weekends ago here in Vermont, high 40's and sunny! 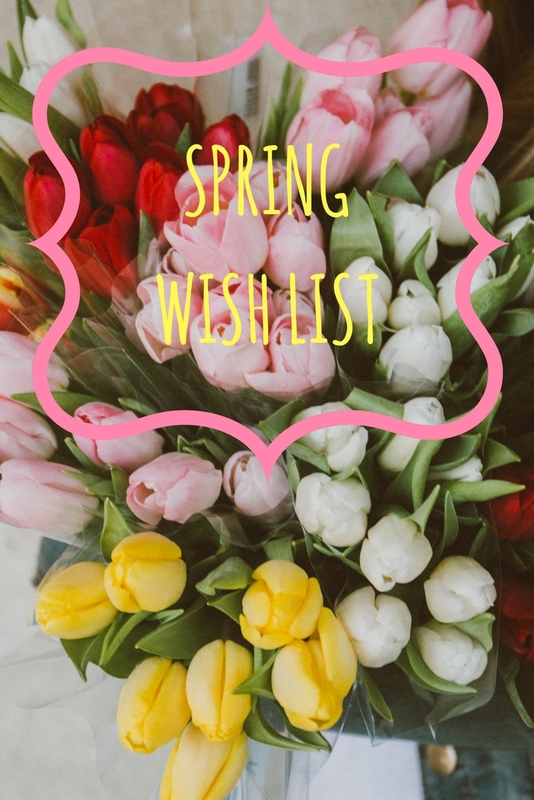 It had me dreaming of Spring days so I thought I'd put together a post sharing some of the items that are on my Spring wishlist! These are also great items if you're headed on a vacation anytime soon! Kyle & I are going on a trip in a few weeks but the weather where we are headed unfortunately doesn't warrant espadrilles and a straw tote. As you can tell I'm loving espadrilles- they're so comfortable and the perfect Spring shoe! I'm also hoping to add some more color into my wardrobe this spring as I tend to stick to more neutral and muted tones.To shop any of these items just click the product images at the bottom of the post! What products are you wanting for spring? Fun picks! I can't believe it's already springtime. I'm missing the cooler temps (it's already back to 80s in FL)! I'm so ready for spring as well! These picks look great, love that bag! I am soooo craving spring and warm weather fashion too girlfriend!! Hey at least this week's temperatures are in the upper 30s and 40s- lol! Oh I'm loving those scalloped shoes. SO cute. ohh these look like some good things! i love the print on the sweater <3 and the bag looks perfect for the beach! Those metallic, scallop espadrilles are gorgeous and I love the pastel yellow sweater; perfect pieces to welcome spring with. Ahh that yellow sweater is so pretty!!! 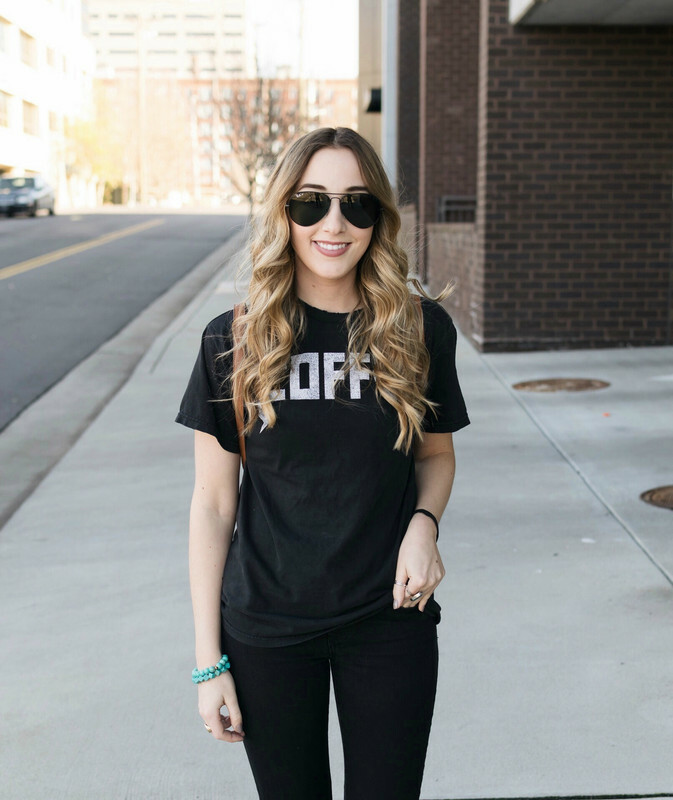 Cute spring picks-- the metallic slip-ons are super cool & I love wrap watches too! Very cute picks! I can't wait for spring! I love the tropical style leaf print on that sweatshirt!